Led Zeppelin’s 2012 live set, “Celebration Day”, won the band a 2014 Grammy Award in the Best Rock Album category on Sunday in Los Angeles. The record beat out projects by David Bowie, Black Sabbath, Kings Of Leon, Queens Of The Stone Age and Neil Young & Crazy Horse for the honor. Led Zeppelin’s second nomination – for “Kashmir” in the Best Rock Performance category – lost out “Radioactive” by Imagine Dragons. 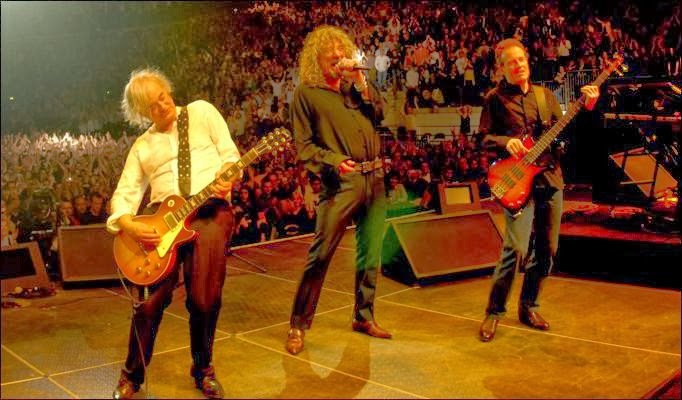 “Celebration Day” captures a reunited Led Zeppelin in concert at London’s O2 Arena on December 10, 2007, when they headlined a tribute concert for Atlantic Records founder Ahmet Ertegun. To date, the film has sold over two million copies worldwide.